Stainless Steel wire has many important uses from life saving medical applications to architectural cladding. Daily operations are carried out using specialist stainless steel wire by surgeons along with orthodontic procedures by dentists. With the growth of technology we are surrounded by items that use stainless steel wire such as mobile phones, computers and laser printers use stainless steel fine wire for antistatic brushes. These applications use very small intricate wire, unlike our traditional view of stainless steel being used for strength. This is often the reason for using stainless steel wire in buildings it can re-enforce the concrete, tie walls together, support lintels or even be formed into mails and screws. 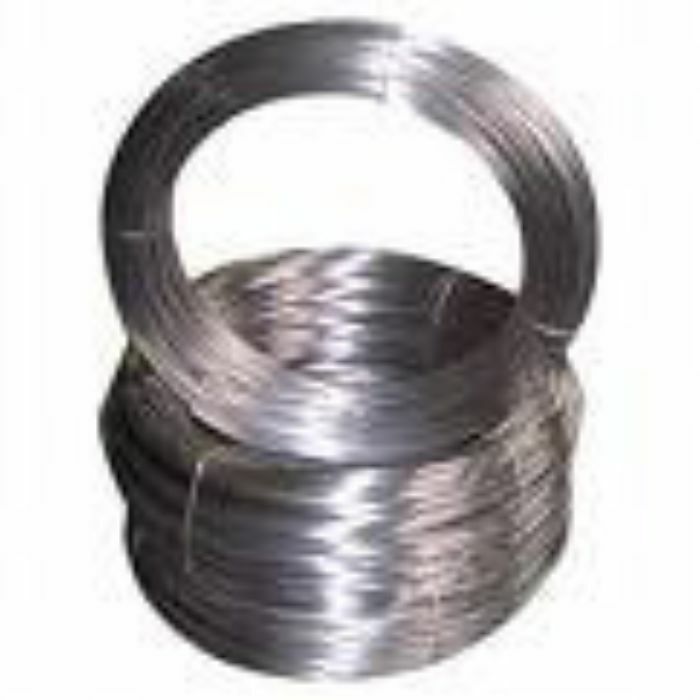 In other areas stainless steel wire can combine its aesthetic appeal with its durability, for instance grills or meshes can clad a building or the front of a car each with long lasting appeal, shine and strength. Stainless steel will remain attractive to engineers due to the combination of its corrosive properties, its strength and its ability to be re-cycled. With the constant drive for improved products new grades are constantly being developed for instance duplex stainless steel combines the ferrite and austenite structure of stainless steel to give improved strength and improved resistance to corrosion. Precipitation hardening grades typically 17/4 and 17/7 have an added element like copper.The advantage of precipitation hardening steels is that they can be supplied in a “solution treated” condition, which is readily machineable. After machining or another fabrication method, a single, low temperature heat treatment can be applied to increase the strength of the steel. If you have any requirements for stainless steel wire contact BS Stainless on 01254 681112 or email info@bsstainless.co.uk.